Remove apps and their associated files (was App Uninstaller). 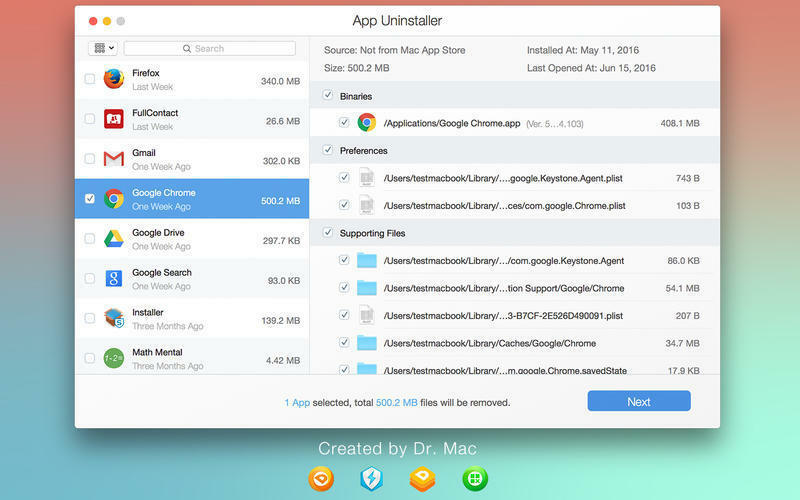 Is there a better alternative to App Uninstall? Is App Uninstall really the best app in File Management category? Will App Uninstall work good on macOS 10.13.4? 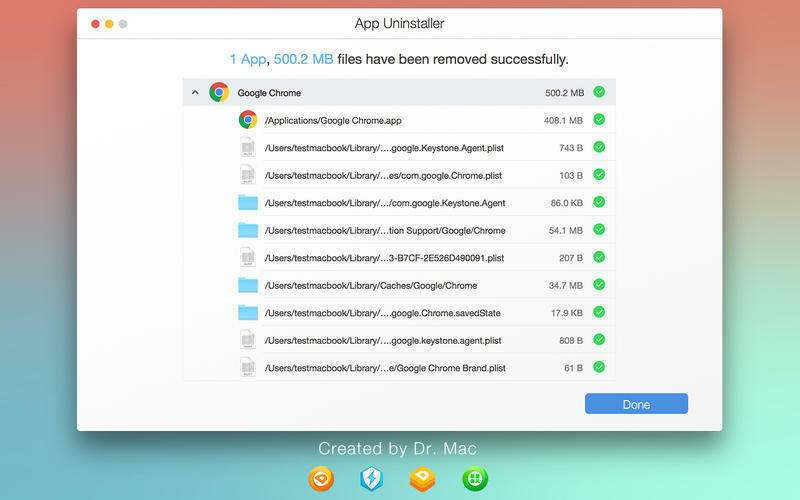 App Uninstall (was App Uninstaller) provides a straightforward way to remove apps and their associated files including applications caches, application log files, application preferences, and crash reports.